We’re getting married at one of our favorite vineyards in Oregon wine country. 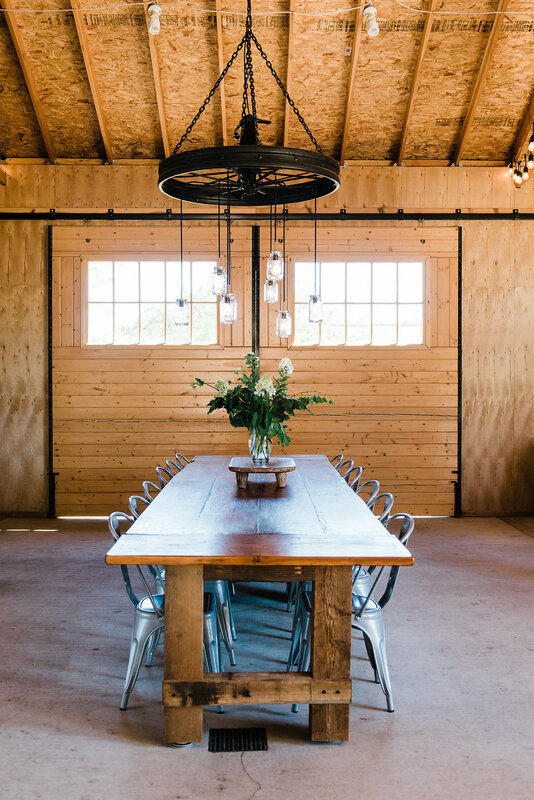 Think rustic barn with a big oak tree in the front and vines in the back. There couldn’t be a more perfect location for our special day. The vineyard that we’re getting married at makes spectacular Rosé and Pinot Noir, so we’ll definitely be pouring their wines. As for a champagne toast, we’re looking into some extra special bottles from Champagne Tattinger. When we got engaged, we celebrated with a bottle of their Brut La Francaise. A blend of Chardonnay, Pinot Noir and Pinot Meunier, I loved its hints of vanilla, apricot and baked brioche. I could easily celebrate our wedding with this special champagne in our glass. 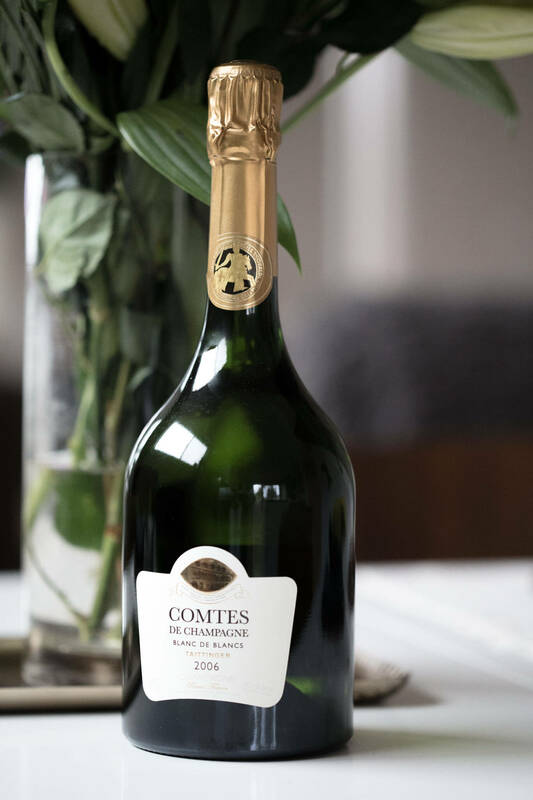 However, we also had the opportunity to recently sample their Comtes de Champagne Blanc de Blancs. Made entirely from champagne with a hint of new oak aging, this champagne is aged for nearly 10 years and shows notes of citrus with a good body and fine bubbles. This is definitely an elegant and special wine that’s more than worthy of our big day! Since the barn that we’re getting married in is so beautiful on its own, I’m keeping the decor and florals to a minimum. 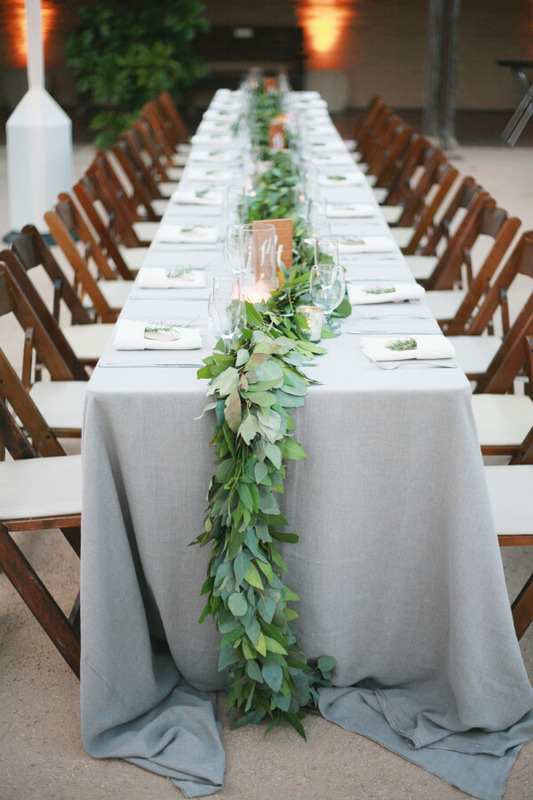 We’ll have several long farm tables, with seating on each side and I’d leaning towards simple greenery with hints of eucalyptus. Here’s a peek at my Pinterest inspiration board. 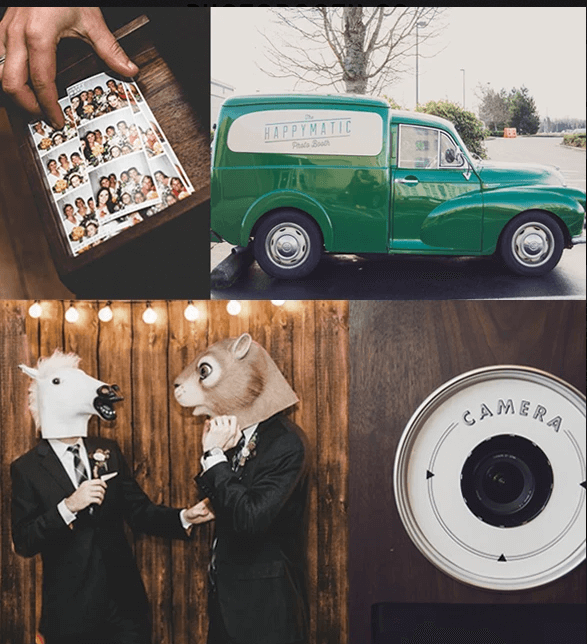 We’ll be having a Happymatic Photo Booth at our wedding and asking our guests to leave a snapshot in our guestbook with a note. Dinner will be followed by dancing and we’ve asked our guests to let us know on their RSVP which song is sure to get them on the dance floor! We’re still trying to pick a song for our first dance… But we’re leaning towards a song that has some relationship with wine, since that’s such a big part of our lives… Suggestions? I’m also thinking of setting up a Popcorn Bar since popcorn is Rick’s favorite snack. Am I missing anything? 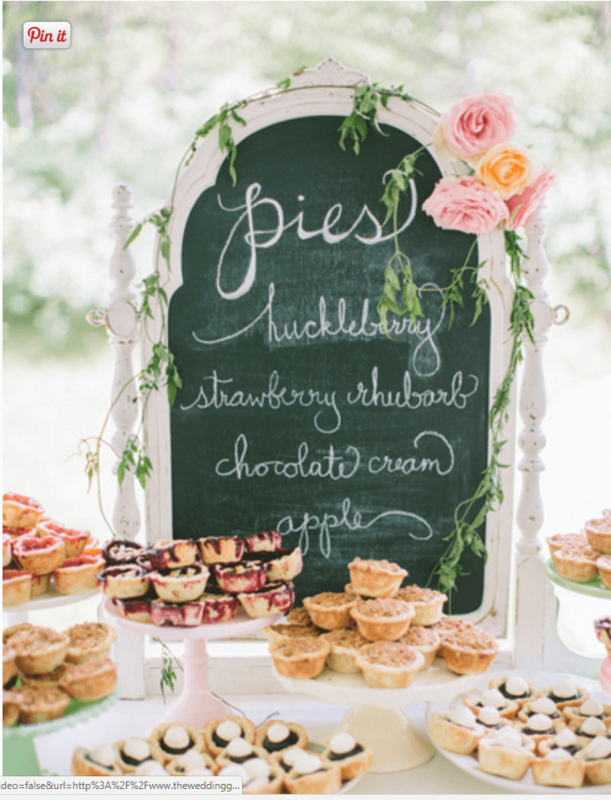 Was there something in particular that was a huge hit at your wedding? I’d love to hear any suggestions in the comments below! 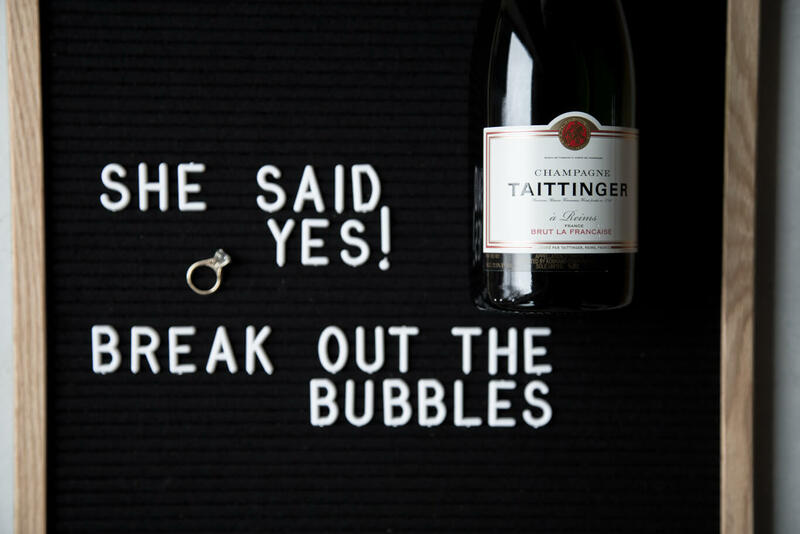 I teamed up with Champagne Tattinger to bring you this post. As always, all opinions are my own. It sounds like a lovely celebration! 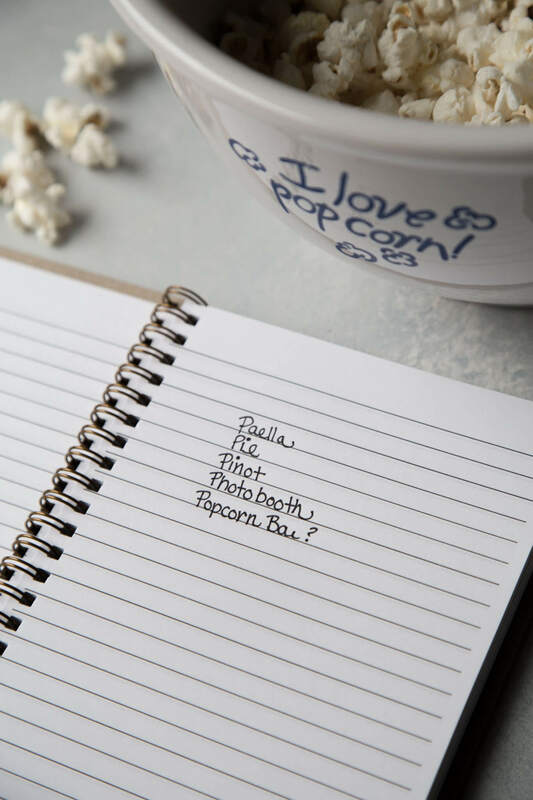 You are spoiling your guests and it will sure be to remembered fondly by all! this is SO exciting! i had so much fun planning our wedding last year, it looks like you’ve got everthing under control 🙂 enjoy the process! Thank you Georgie! I definitely need to remember to enjoy the process, because it’s going to be here so soon! Your wedding is going to be beautiful! No suggestions really since we kept our wedding REALLY small (4 guests). Just make sure to do what you and Rick want… since it’s your day. Sounds like you’ve got that part under control already. Awww – Thanks so much Natasha! Right now a wedding of 4 people sounds pretty amazing too! What a wonderful celebration you are planning! Everything sounds so beautiful and delicious and well considered. Thanks Renee – It is coming up so fast!